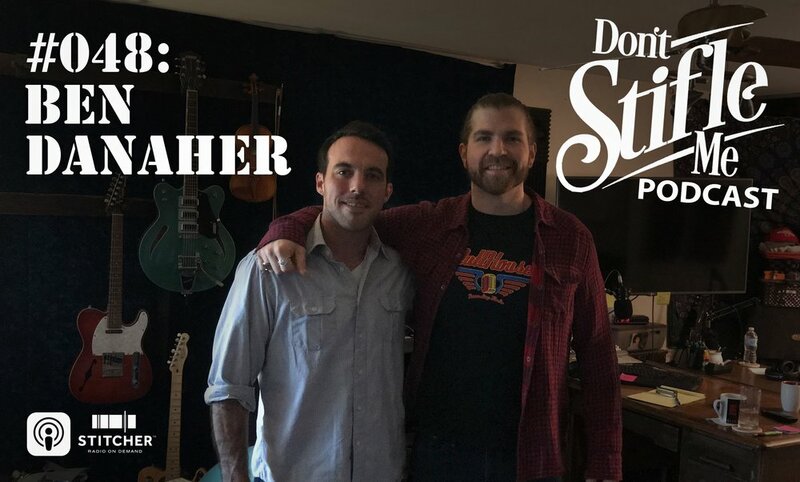 Ben Danaher is a singer/songwriter originally from Texas, now living in Nashville. He stops by Jacob's and they chat about operating as an independent artist, Ben's new record, songwriting, peanut butter, and other really important things. Then Ben sings a song off the new album at the end of the talk. Enjoy!